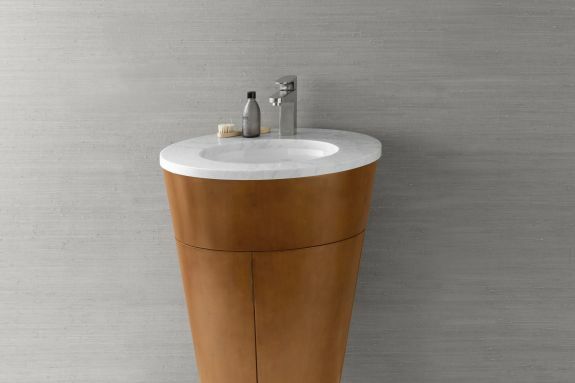 “Like fine art, the Leonie displays a refined sensibility. 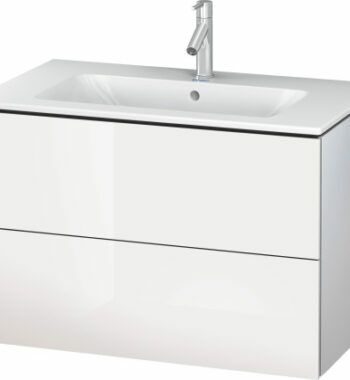 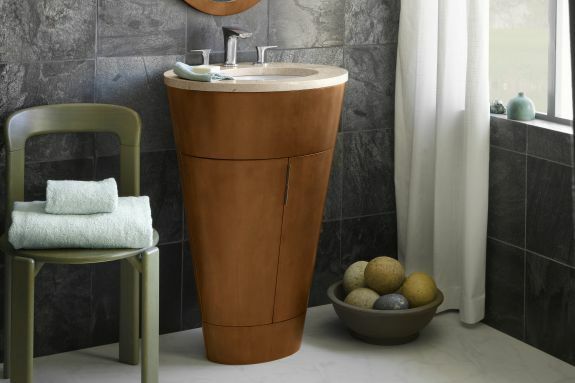 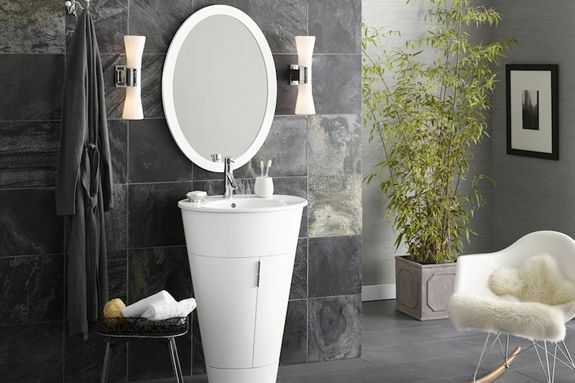 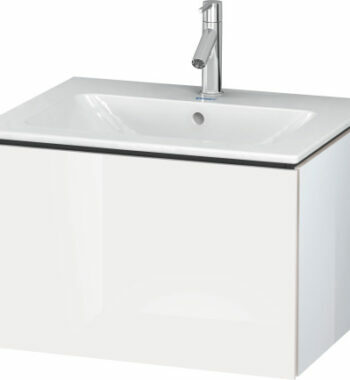 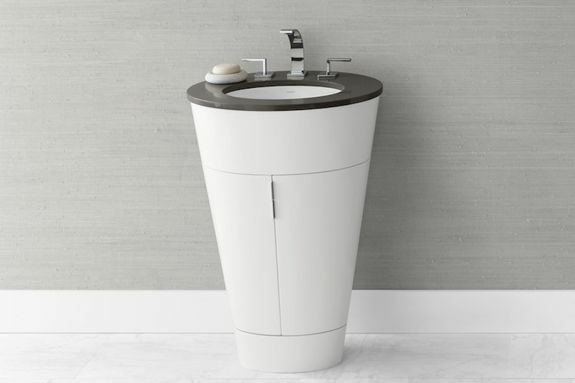 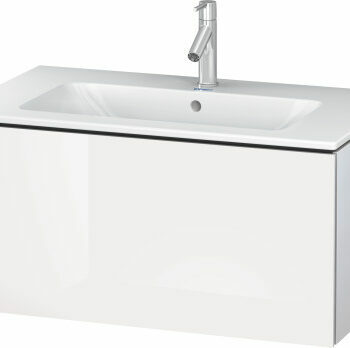 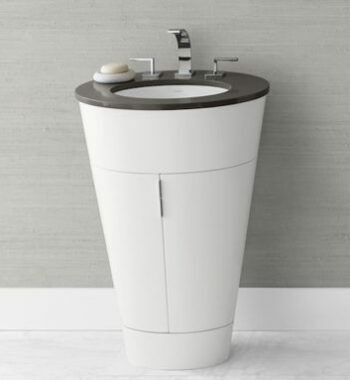 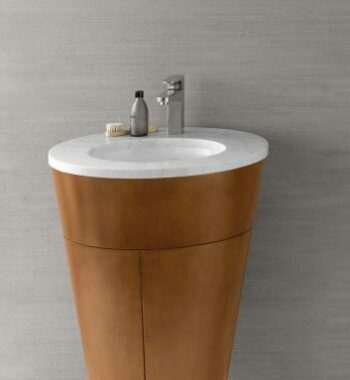 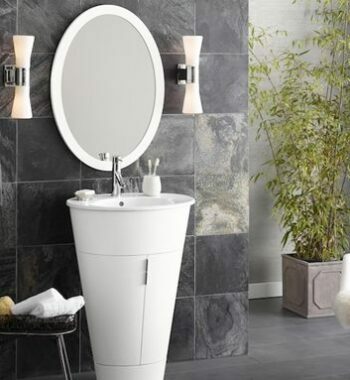 With its sculptural feel and innovative oval cabinet design, the Leonie vanity is designed to complement an artful décor for the discriminating designer. 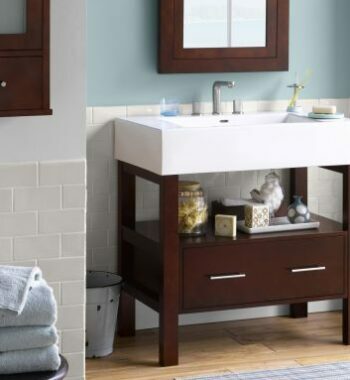 A matching mirror, medicine cabinet or wall cabinet complete the room. 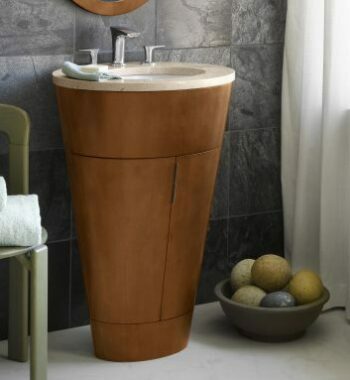 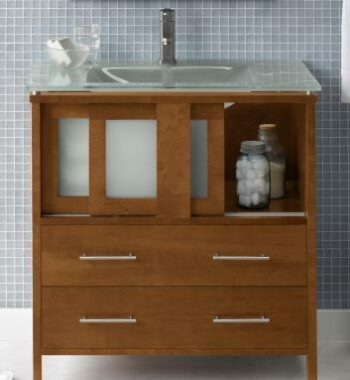 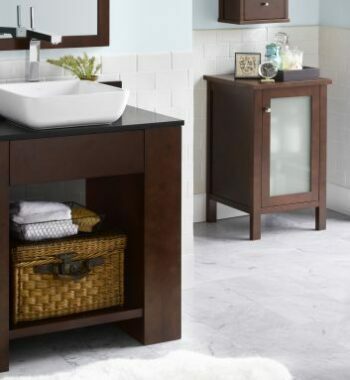 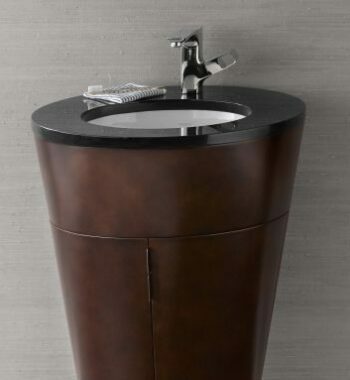 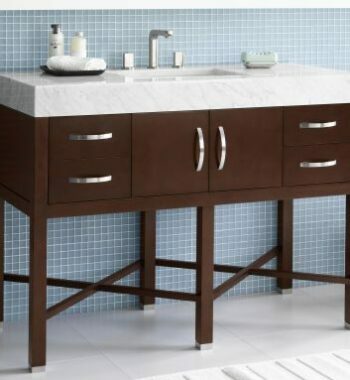 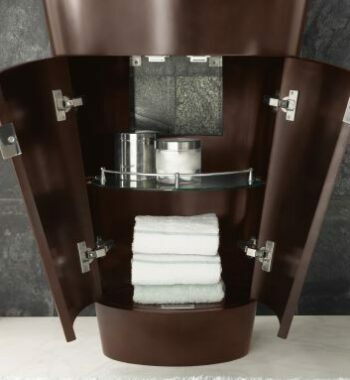 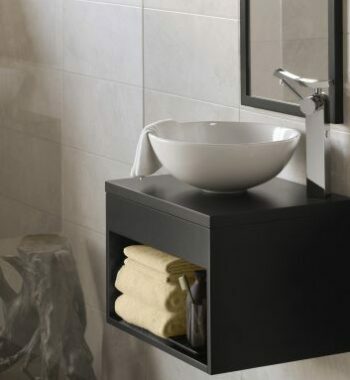 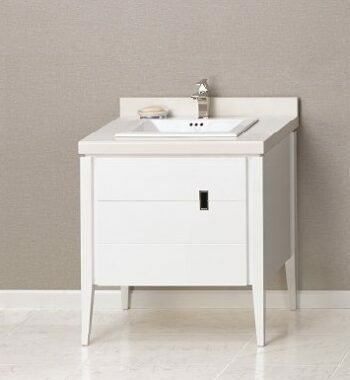 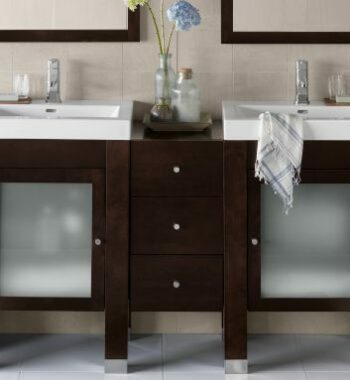 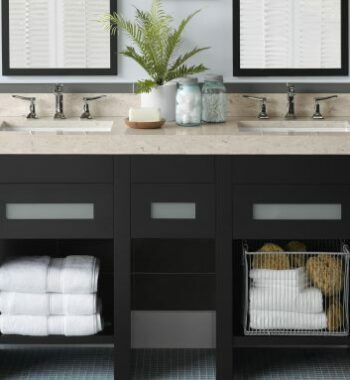 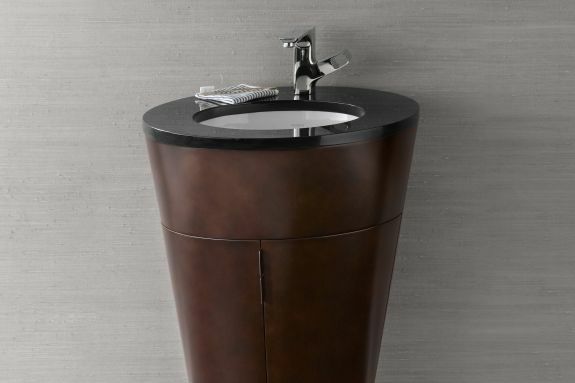 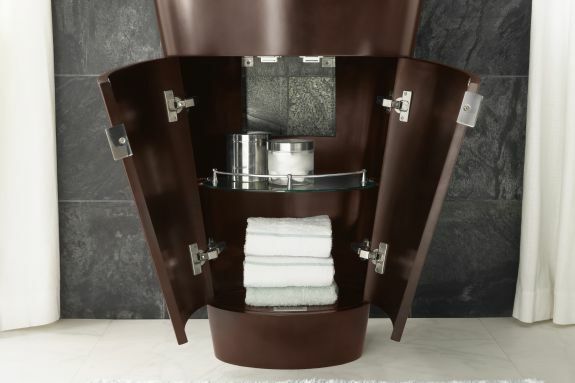 From the glass shelf inside and black finish throughout the interior, to the Cinnamon or Dark Cherry finished wood, this vanity is all about the urban chic.